Purpose of the Department Our mission is to provide quality dental care in a professional environment using advisory teams to collaborate on the latest techniques and treatment options. Our excellent level of service offers our patients the finest and most reliable dental treatment. Dental Implants – These include root form implants and bicortical implants. Cosmetic & Restorative Dentistry - Fillings, restorations, check up’s and x-rays, cleaning and fluoridation. Prosthodontics – Full ceramic, metalloceramic crowns and bridges, reneers. Periodontics – This is the treatment of chronic tissue inflammation and bone loss involving surgical procedures. Endodontics – Root canal treatment of badly infected teeth. Tooth Bleaching – Provides a popular solution to mild to moderate discolored vital or root filled teeth. Pediatric Dentistry – Dental treatment for children and teenagers, usually up to the age of eighteen. Orthodontics – Correct positioning of misaligned teeth. Partial and Complete Dentures – Improvement of speech, aesthetics, mastication and prevention of unwanted tooth movement. 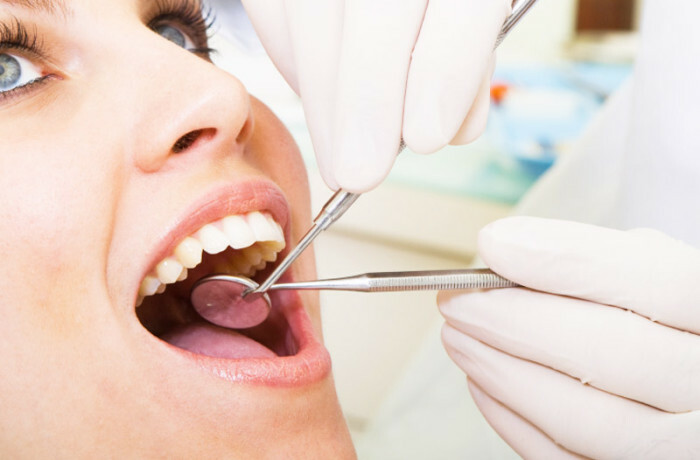 Oral Surgery – Extractions of impacted teeth, surgical procedures for facial corrections. Equipment and Facilities We strive to give our patients the best dental treatment possible in the most comfortable settings. Everything at our dental department has been created with our patient’s comfort, safety and health in mind. Our treatment rooms are equipped with the latest X-rays equipment, and dental chair technology. We even provide ultrasonic cleanings to make your oral-hygiene program a comfortable experience.